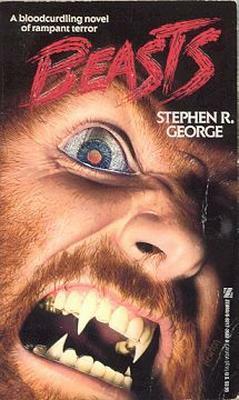 Beasts, my second novel for Zebra Books back in the 1980s, is being re-released by Crossroads Press. Date to be confirmed. In the meantime, here’s a preview of the cover, by Crossroads Press designer/artist/editor David Dodd. I quite like the approach David took with this one. It’s a naturalistic interpretation of the story and what happens to the characters, as compared to the original Zebra Books cover from 1989, which depicts the characters as much more like werewloves, which they were not. To be clear, I always had a soft spot for the original cover, it’s sheer luridness. It’s a quintessential 1980s horror cover. You just don’t see this kind of cover any more. Like most authors, I wrote all my early work on spec. That is, I wrote complete novels, then tried to sell them. I wrote Beasts in the summer of 1988, while my first book, Brain Child was making the rounds at publishers. By the time I received an offer from Zebra Books to publish Brain Child, I had completed Beasts and was working on a third novel. My soon to be editor at Zebra (Carin Cohen at the time) asked if I had any other books in the works. I mentioned Beasts, She asked if she could see it… the whole thing, not just a partial and outline… so I sent it to her. She phoned back within a few weeks to make an offer on Beasts, too. I ended up selling my first two novels within the space of a month, which was a good thing. I had quit my job seven months earlier to write, and we needed the money badly. 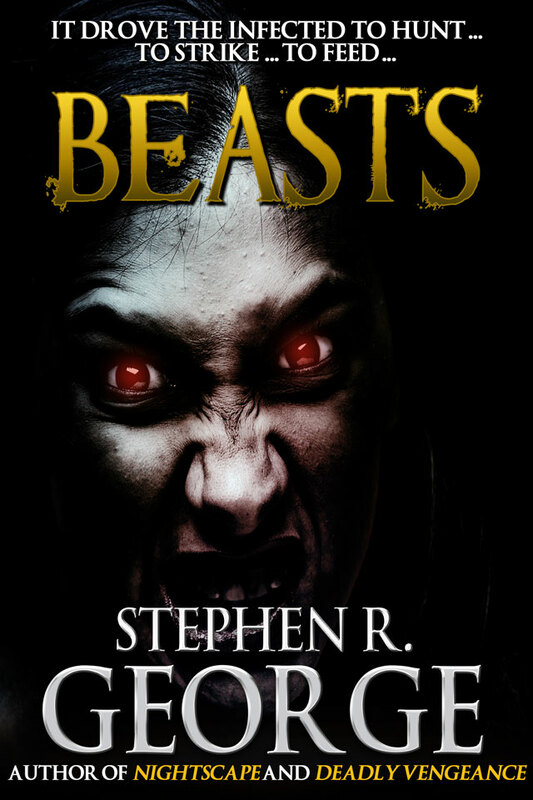 Beasts is one of only two of my original novels that has the working title I gave it while writing. The other is Near Dead.